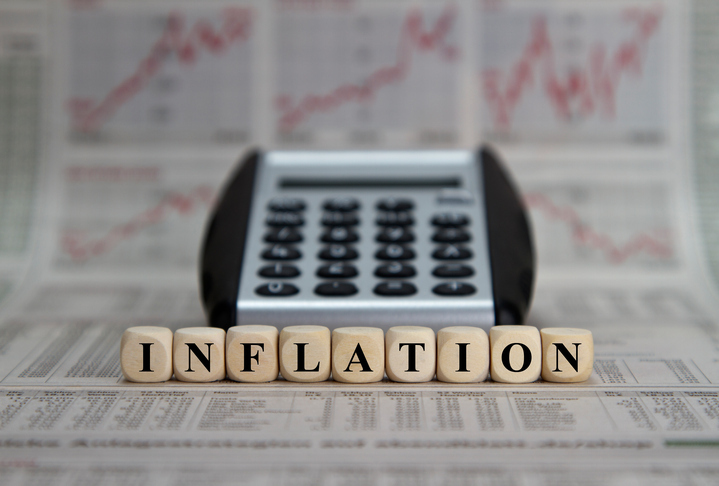 While inflationary pressures may not be too pressing at the moment, conservatively positioned, income-oriented investors may be at risk if inflation spikes and erodes the purchasing power of portfolios. Consequently, people should consider alternative exchange traded fund investments to diversify their portfolios. The Fidelity analysts pointed to two major asset classes that have historically held up better in such environments. First off, asset classes with long histories of reliable returns that outperform when inflation is rising include commodities, gold, commodity-producing equities and short-duration bonds. For example, investors can look to something like the PowerShares DB Commodity Index Tracking Fund (NYSEArca: DBC), which provides exposure to multiple commodities, to gain broad commodities exposure or targeted ETFs like the SPDR Gold Shares (NYSEArca: GLD) for single commodity exposure.